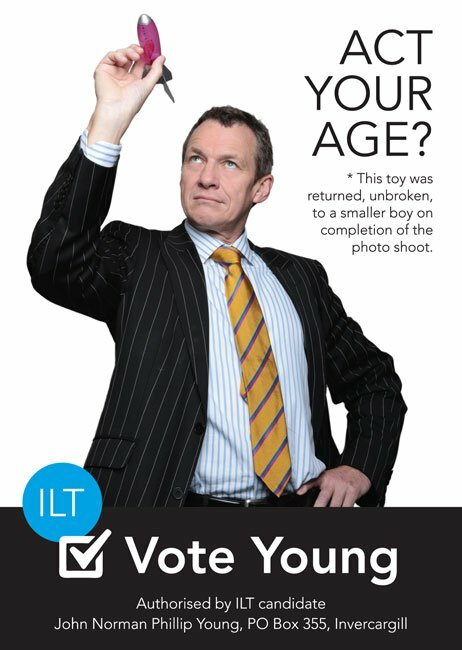 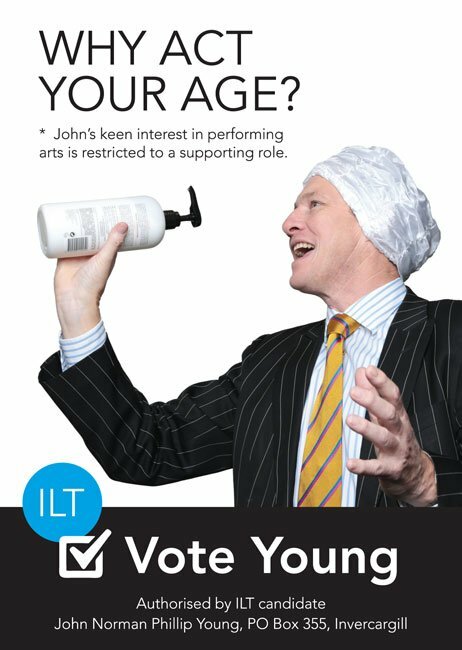 Local ILT Candidate John Young came to us looking for a campaign that was going to make him ‘stand out from the crowd’. 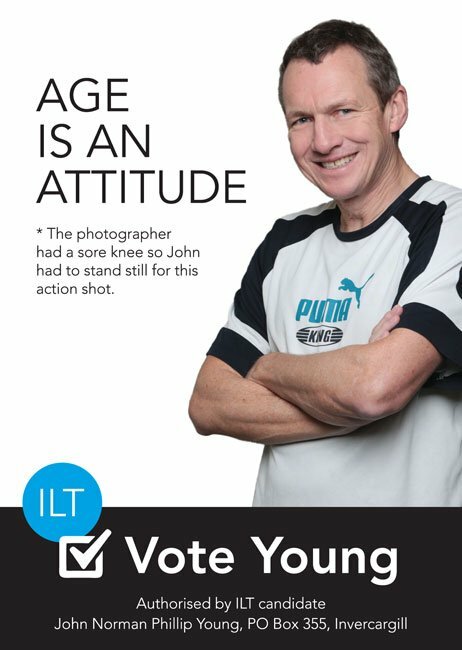 We worked with Amanda at Write Answers, James at Envious Photography, John himself & Toby the Guinea Pig to create a dynamic campaign to increase awareness and encourage people to ‘Vote John Young’. 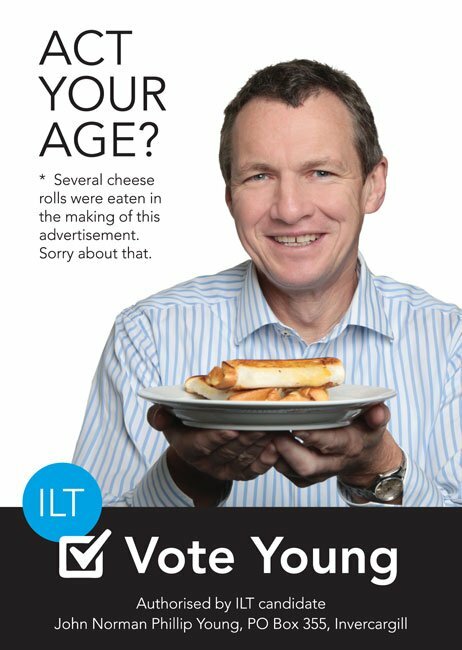 The great thing about this campaign is its element of fun, it’s sense of imagination and character that’s got people talking. 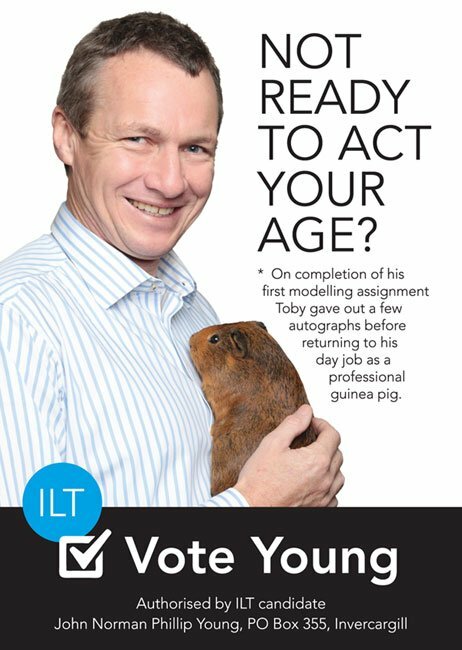 The campaign included Posters, Print and Radio Advertising.